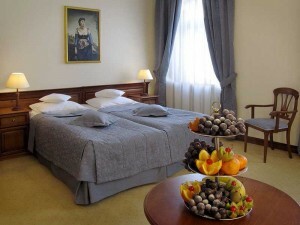 The hotel offers accommodation for us in lovely double rooms. We will accomodate you according to your needs. Unfortunately camping is not allowed in the venue area. There is a lovely restaurant with orangery and terrace. 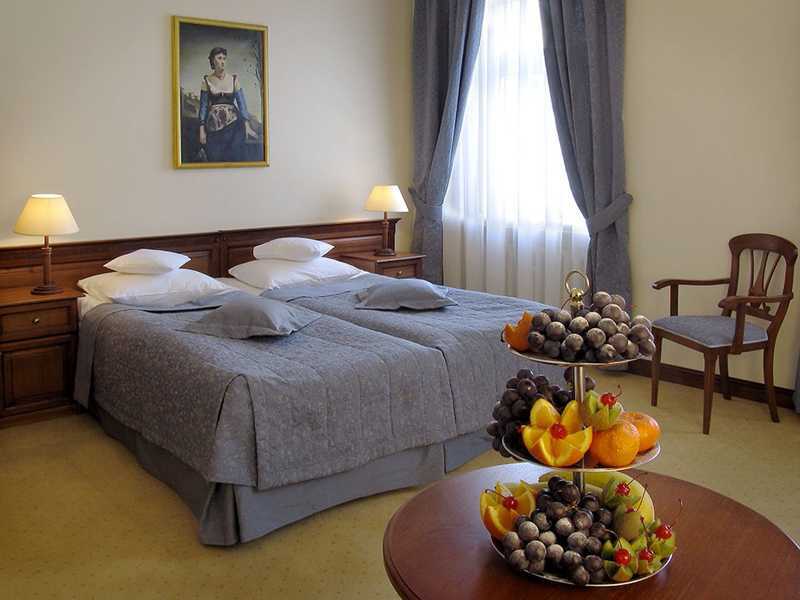 During the conference the restaurant will serve us meals – breakfast, lunch and dinner – starting with dinner on Sunday 4th of May (7 p.m.) and ending with breakfast on 8th of May (Thursday). During this time we have also access to tea/coffee/water/cookies. Please let us know if you have any special dietary requirements – we will try to accommodate you as much as possible. 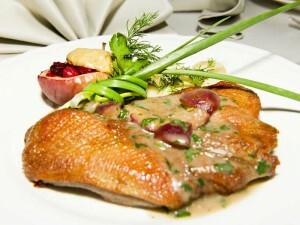 Each meal will have dietary options. 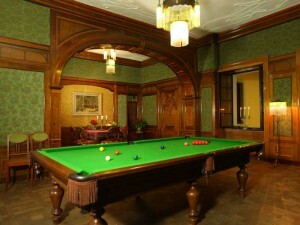 castle guidetours, SPA, swimming pool, snooker, sauna, jacuzzi, pool, table tennis, bikes for rent, bar football and others.